The Internet has become a key part of our shopping experience and a major influencer in how and why we make purchases. 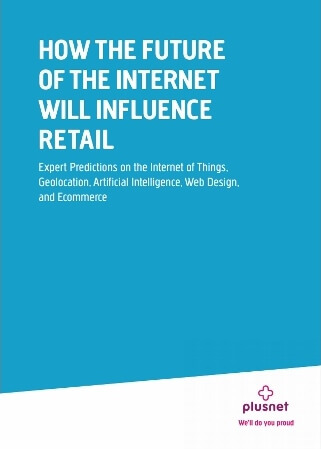 But what’s next for the future of the Internet, and how will these developments impact the retail industry? You can read Plusnet's blog post on the subject here.